Details Hazelwood is a modern family run house which is located in a quiet area just 1km from Killarney Town. An ideal base for visiting and exploring the town and it's surroundings as well as being accessible to the Ring of Kerry, Tralee town, Dingle, The Gap of Dunloe and Kenmare town. 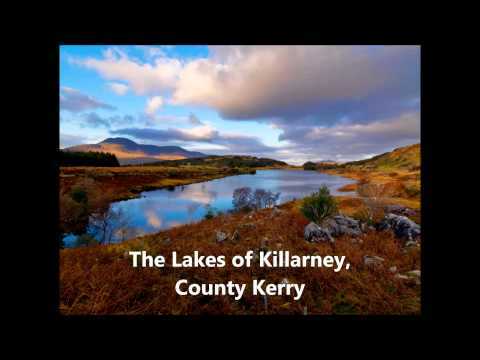 Hazelwood is convenient to all amenities - Killarney town, golf, fishing, boating, horse riding and hill walking. Your friendly hosts, Nora and Maurice, will provide you with best local tourist information on walks, activities and much more. They guarantee home cooking and welcome families and group reservations. This family run bed and breakfast has been providing quality accommodation to visitors from all around the world since 1997.